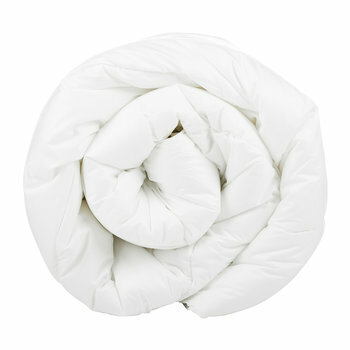 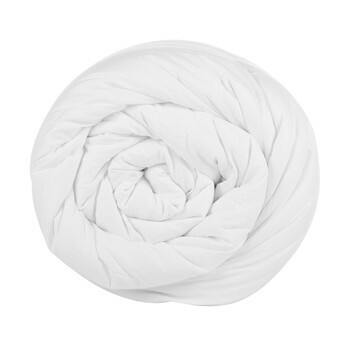 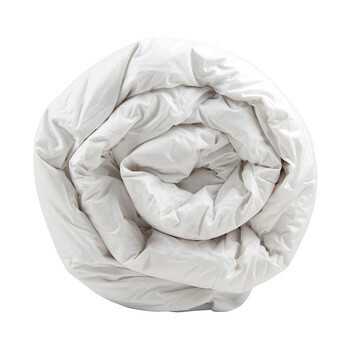 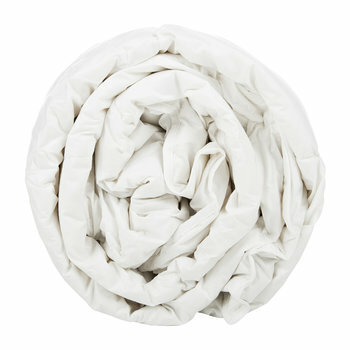 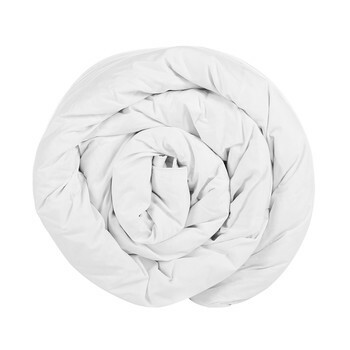 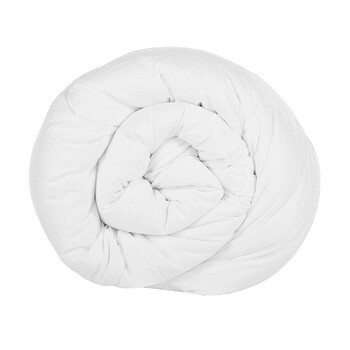 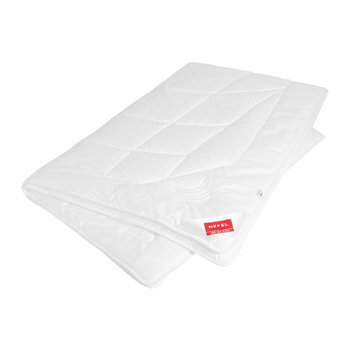 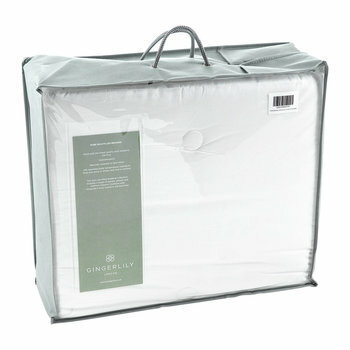 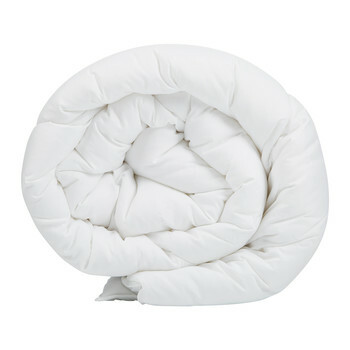 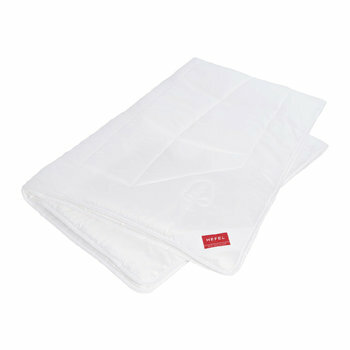 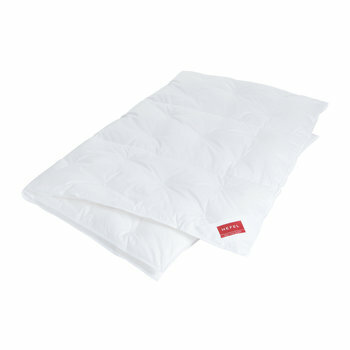 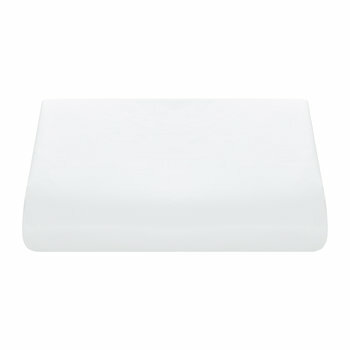 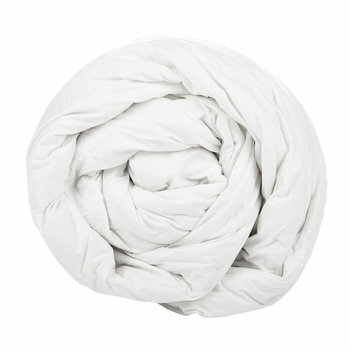 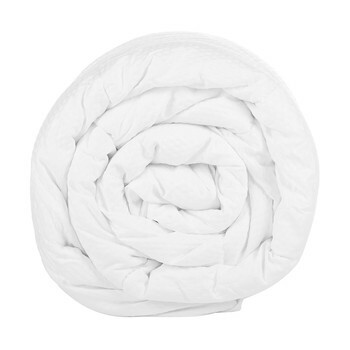 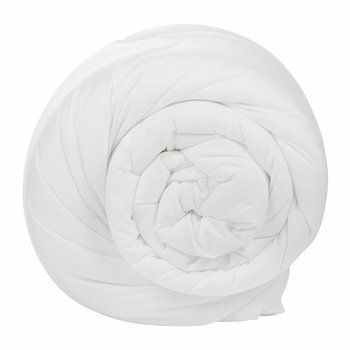 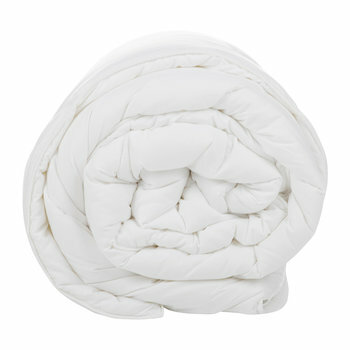 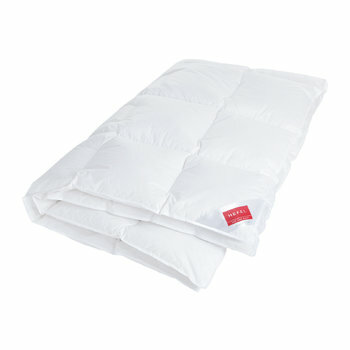 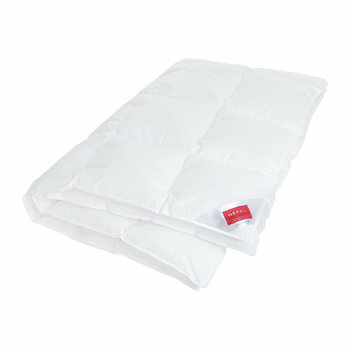 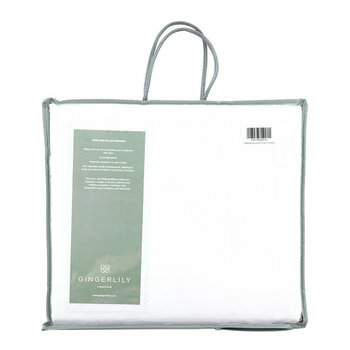 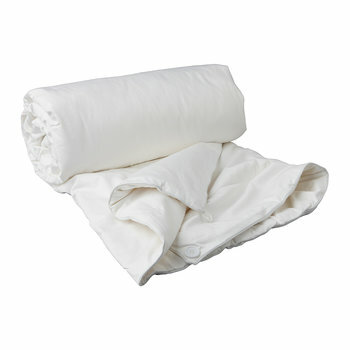 Transform your sleeping experience with our selection of duvets. 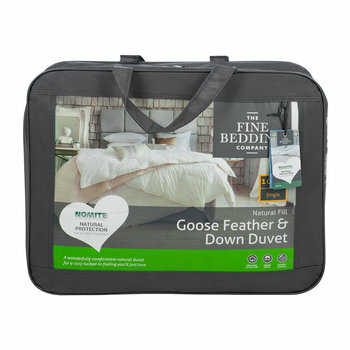 Ensure that the most important hours of the day are met with luxury, from indulgently soft and lightweight goose down to a synthetic filling choose a style to suit your preference. 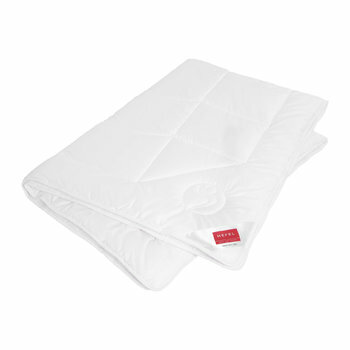 Natural down gives a body regulating element to sleeping, with different tog weighting to reflect varying seasons. 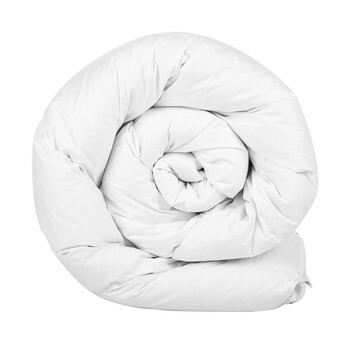 Higher togs are ideal for winter months, swapping for a thinner duvet for the summer season, alternatively choose a four season duvet with a buttoned join to accommodate all temperatures.